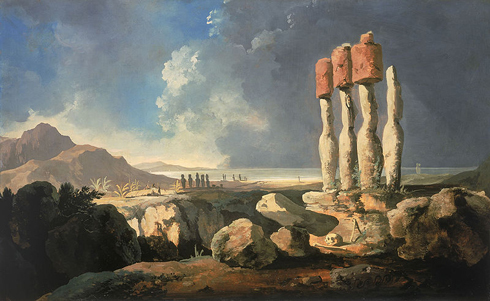 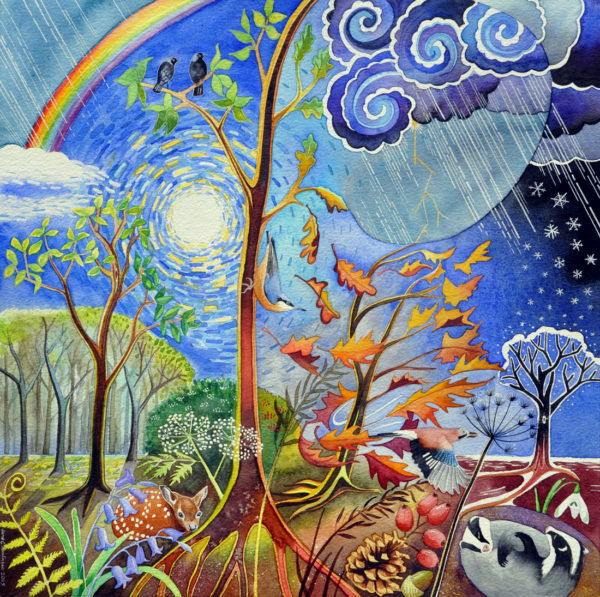 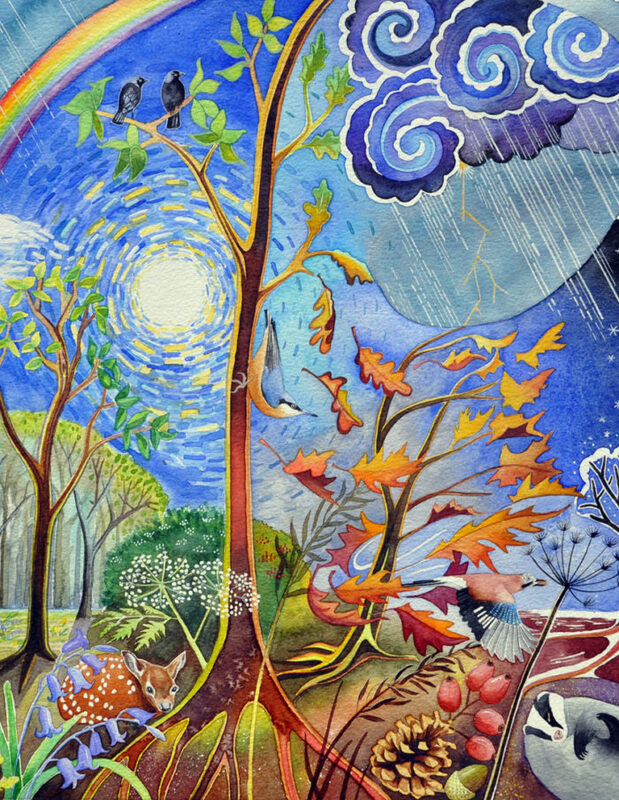 'Out in all weathers' is a painting of the changing seasons, their typical weather conditions and the circle of life. 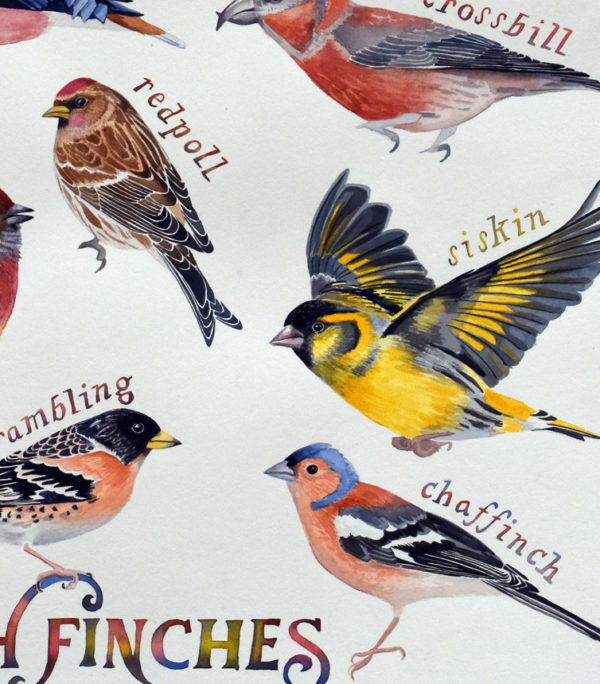 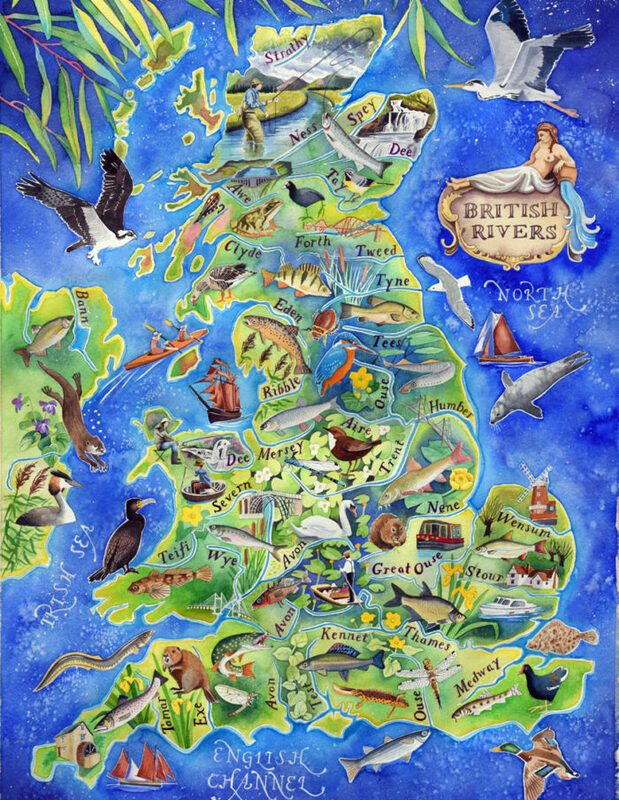 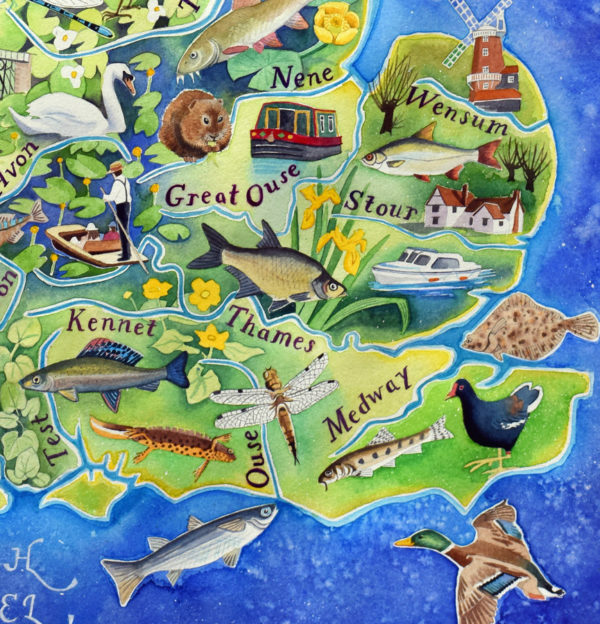 Read about my new painting of British Rivers – a fisherman’s map – featuring 35 rivers and 20 of the British Isles’ fish species. 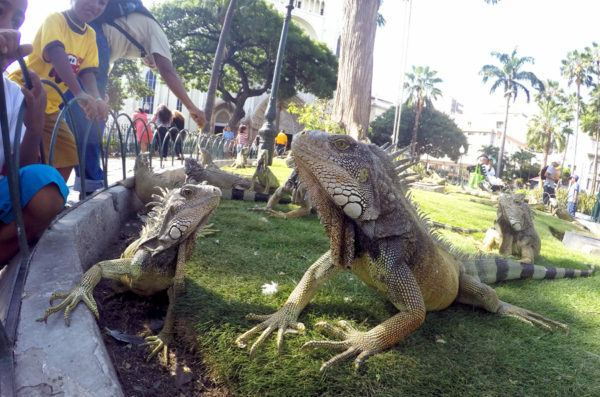 Green iguanas, Galapagos land iguanas and marine iguanas all have their own exquisite beauty, evolved over millions of years if you stop to take a closer look. 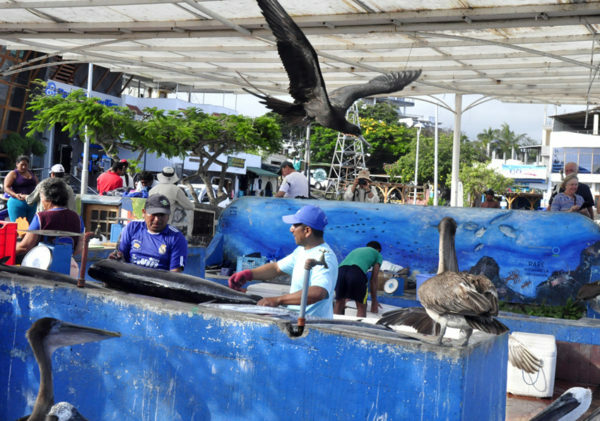 There is so much fun to be had watching wildlife at the fish market in Puerto Ayora, Santa Cruz, Galapagos: pelicans, sea lions, frigatebirds. 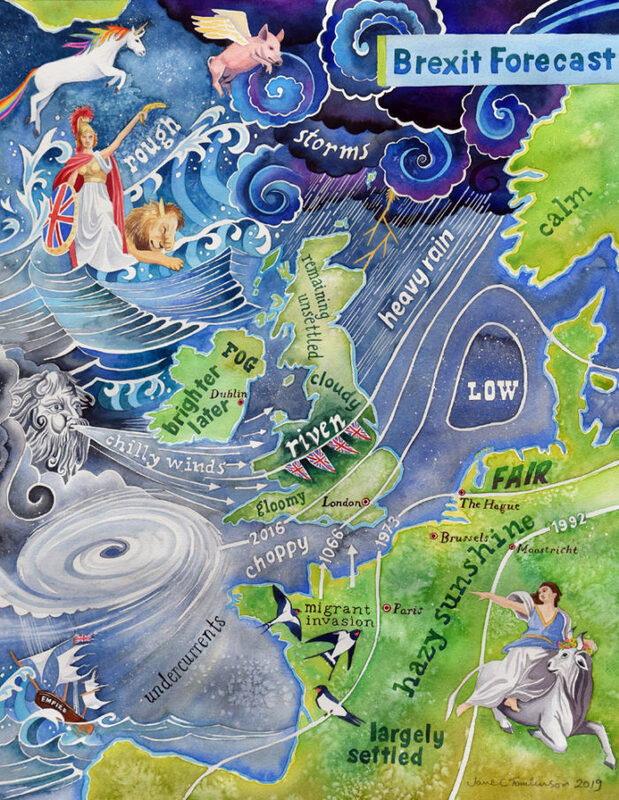 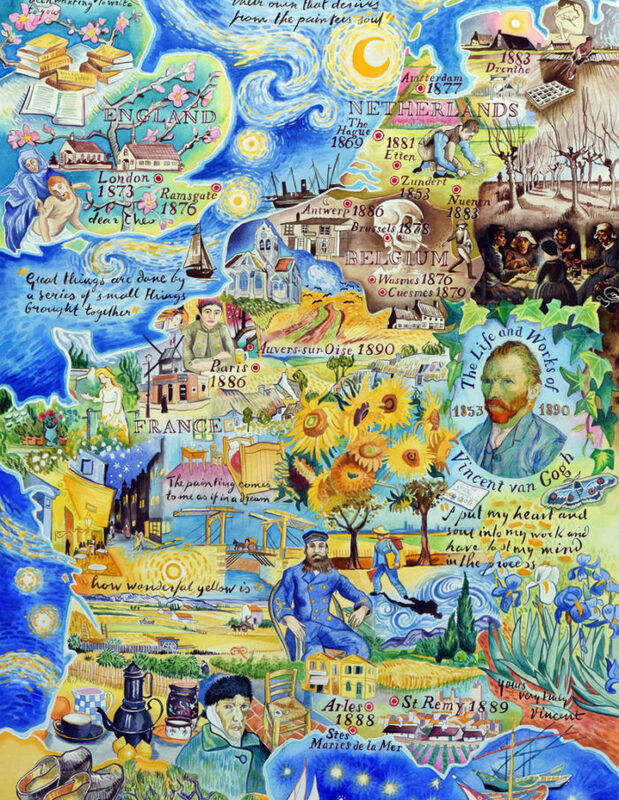 To my utter surprise and delight, my shipping forecast painting, ‘Attention All Shipping’ has won a British Cartographic Society award! 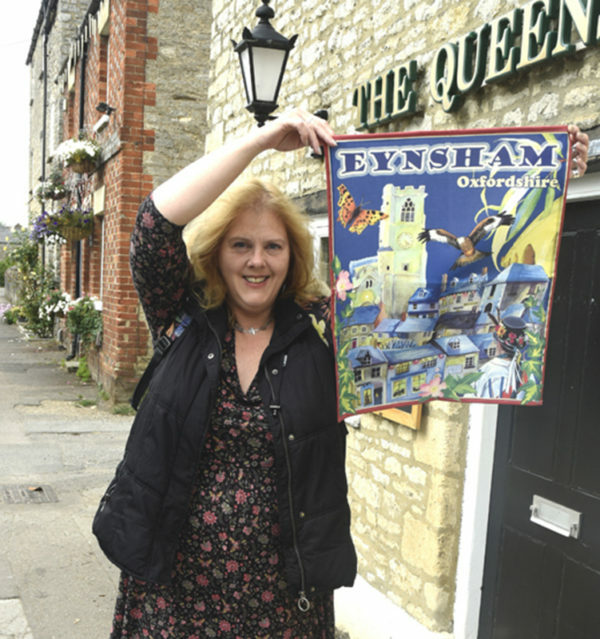 A 100% cotton souvenir tea towel of Eynsham, a beautiful village in west Oxfordshire, designed in Eynsham and made in Britain.